This is the aptitude questions and answers section on "Surds and Indices Formulas" with explanation for various interview, competitive exam. 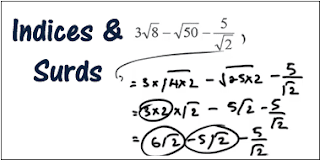 Some may get difficulty even in pronouncing this Surds and Indices and when it comes to solving the problems, it’s too difficult like solving quadratic equations, algebraic expressions etc. But we wants to tell you one thing that this aptitude topic will be made simpler by using some tricks. This Indices and surds which is one of the quantitative aptitude topic will be easy when you are well versed in formulas. Not only formula along with that we have also portrayed the important questions and answers pdf, video tutor and also some shortcuts. 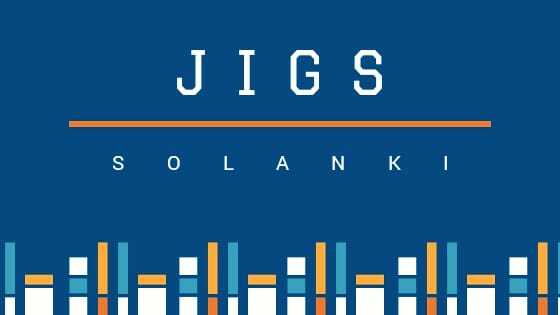 So use all this problem solving techniques in bank exams and competitive exams like SSC CGL, CAT, IBPS etc.